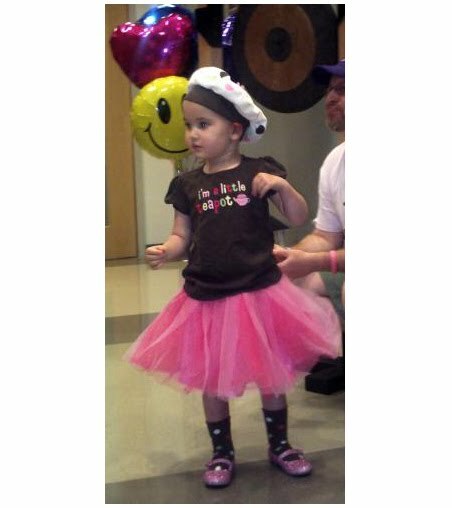 "Maria is an almost 1 year old that has a gastro-tube and cleft palate. She is the baby of 4 children of a very hard working family. She has 2 sisters and one brother. Their family has just recently moved from a house to a small duplex. Living conditions sometimes can worsen as the toll of long term illness sets in. Not having enough to go around is the norm. This child was taken from the mother at birth and sent to LPCH for 6 months. The mother could only see her child occasionally as the hospital was far away and complicated with transportation difficulties. The mother worked until this child but had to forgo employment to meet the immediate family needs." We leave for the West Coast tomorrow and I'm bolstered by the uptick in donations coming in this week. Here's my personal FUN-raising page but I don't really care how the donations come in. Don't forget that every $10 donated gets you entered into a drawing for one of 8 photography packages! I'm convinced that this will be the most draining race I've done, both mentally and physically. Besides Charlotte, who is always with me, I will have a slew of beautiful children and their families on my mind as I gaze at some of the most breathtaking scenery on Earth. I hope the body holds out for one more round. 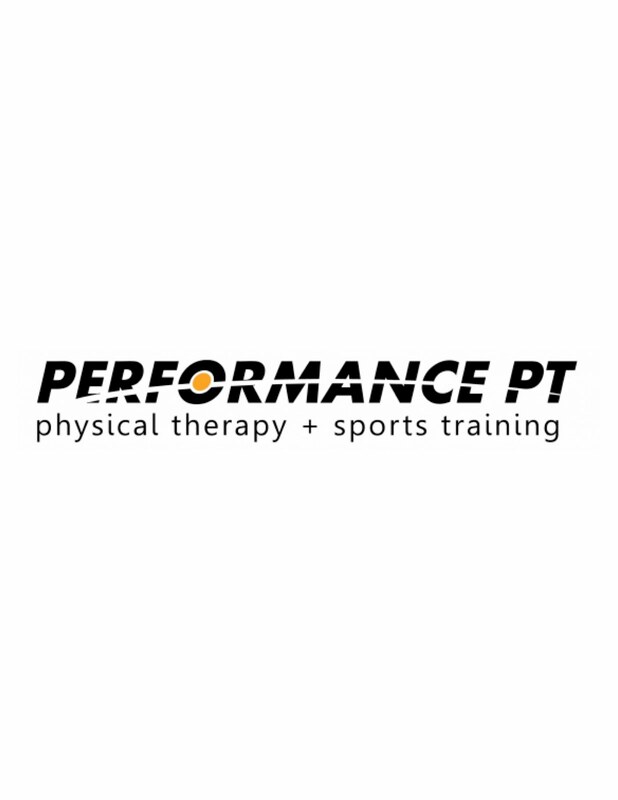 I've been getting some light physical therapy on my knee to help strengthen it and get me into good habits for recovery after the race. 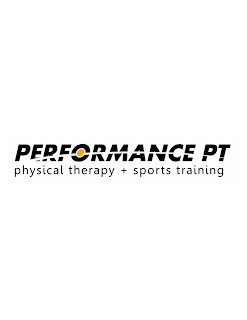 I would be very remiss if I didn't thank Jenn at Performance PT in Mechanicsville, VA for making a noticeable difference in a very short amount of time. She also has been willing to to wade into the murky waters of insurance weirdness to ensure that I get treatment no matter what. Of course, she was highly recommended by Dr. Anna so how else would she be but awesome? Next post will hopefully be from Sunny California! Thanks again to everyone for helping me to make a difference.